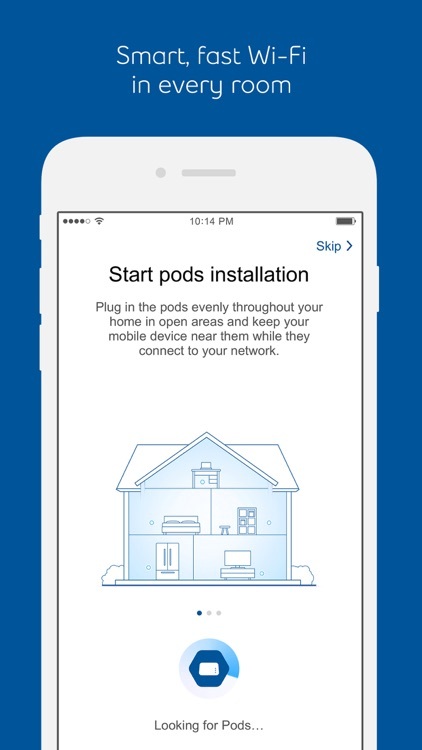 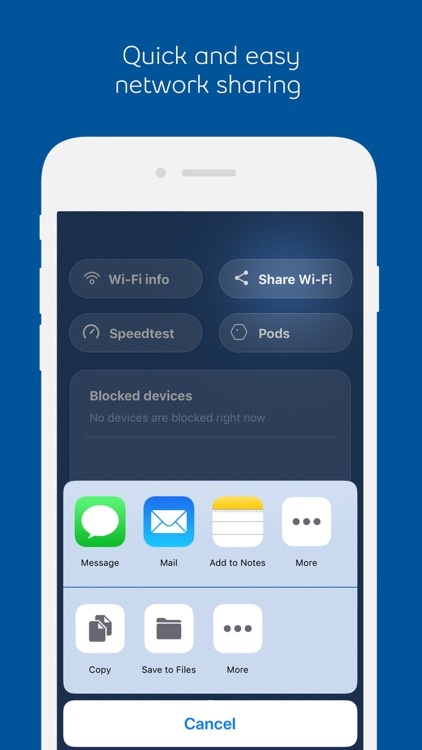 Install and manage your Wi-Fi pods with the Bell Wi-Fi app. 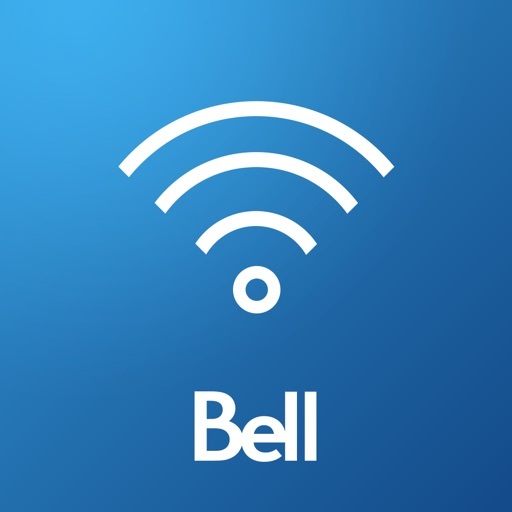 Bell Whole Home Wi-Fi brings high performing Wi-Fi to every corner of your home by placing access points (we call them pods) in key areas, so every room and device gets a fast and strong connection. 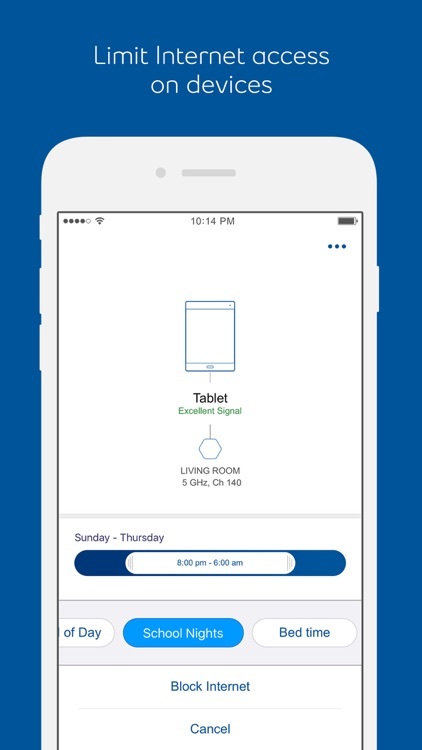 Our Home Hub and smart pods work together to optimize your Wi-Fi network by adapting to your home’s unique characteristics in real time. 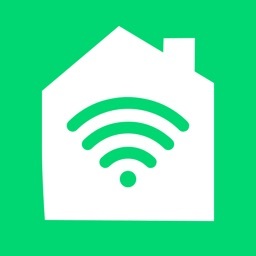 They do all the work so all you have to do is enjoy the best Wi-Fi throughout all of your home, all the time. 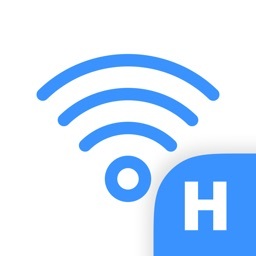 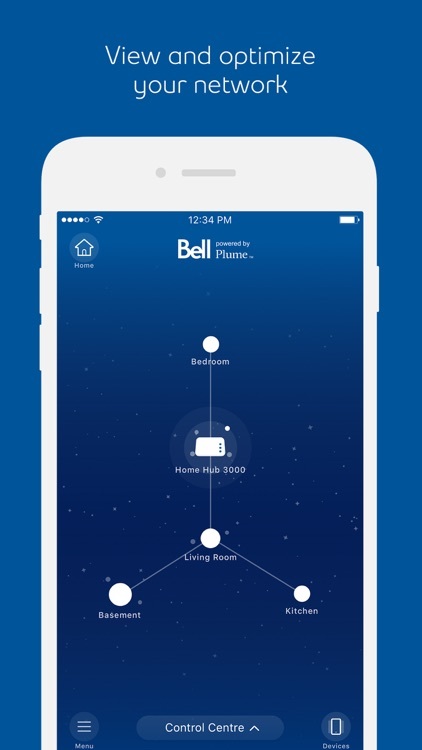 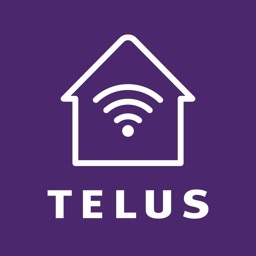 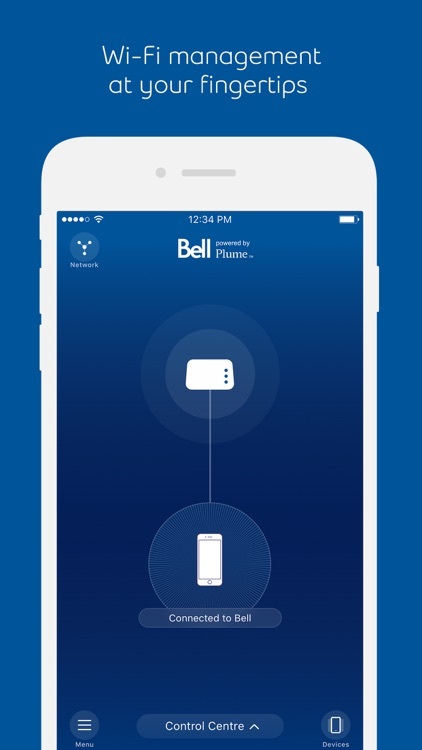 - Available to Bell Whole Home Wi-Fi clients in Ontario and Quebec. 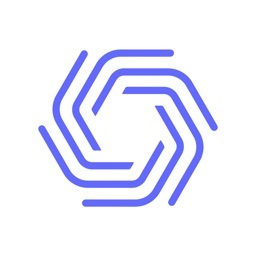 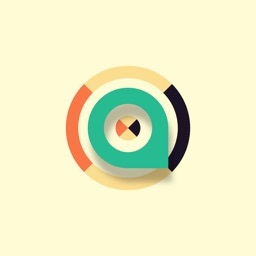 - Available on unmodified iOS operating system, versions 9.0 or newer.